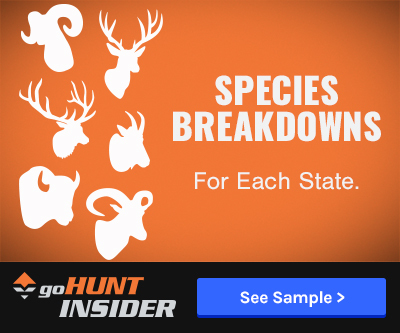 On a hunt, your bowhunting gear is everything. If your sleeping pad deflates, you will just have a sore back; if your rain gear develops a large tear, you will be a little wet and miserable at times. These setbacks will make the rest of your hunt a little uncomfortable, but it will not be the end to your hunt. 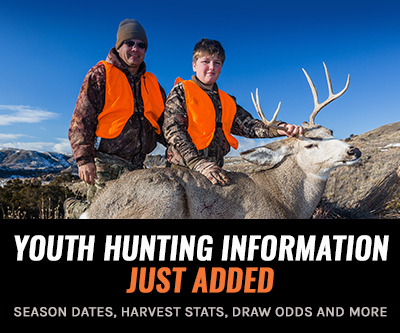 If something on your bow breaks, however, it could drastically affect the outcome of your hunt. It could, in an instant, make your hunt come to a screeching halt. 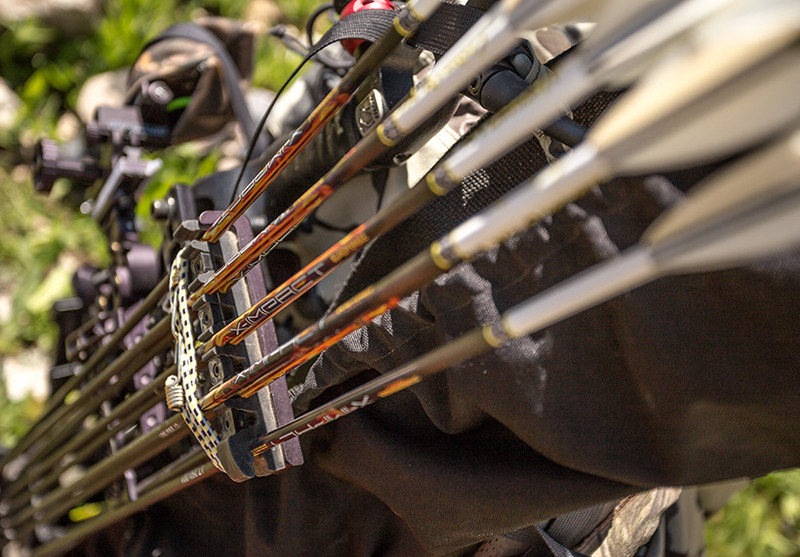 Your bow, the arrows and the accessories on your bow are essential in aiding success while in the field. The bow and string drives your arrow to the intended target, the rest guides the arrow, and the sight allows you to place the arrow with high-precision accuracy. All of this leads to a full freezer of quality meat...and also helps create costly additions to your house for your trophy room. 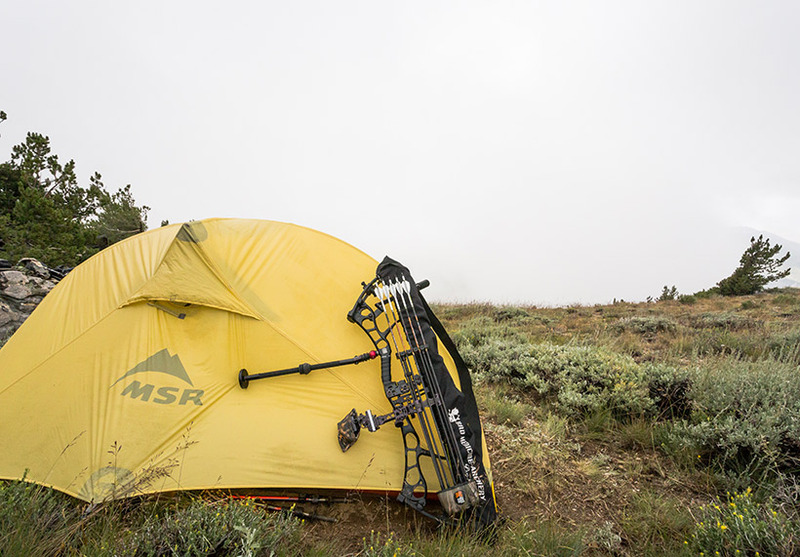 When you’re in a backcountry, taking care of your bow is essential. No matter how careful you are, an accident can occur anytime, and it could be one that creates serious problems. Before you head into the mountains, learn how to do some basic repairs on your bow. 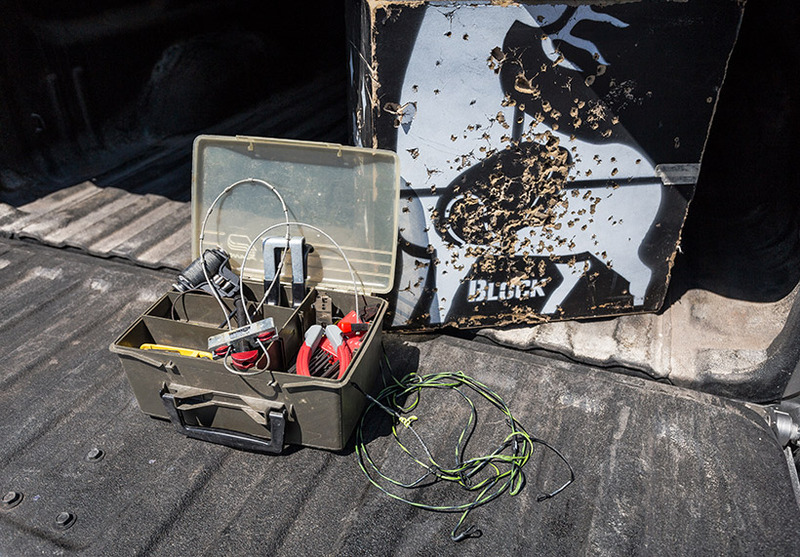 You are not helping yourself if you carry a bow repair kit, but do not know how to tie a d-loop or change a string at your truck. If you do not know how to work on a bow, I would suggest having a friend walk you through the basics or visit a pro shop and watch them work on your bow for awhile. It’s incredible how much you can learn just by watching. Since you are on a backcountry hunt, keeping weight down is very important, so carrying your entire home bow shop with you will be very difficult. Unlike a lot of things nowadays, we cannot jump on a cell phone and have an archery pro shop technician meet you at the trailhead. You can, however, bring a small repair kit with you, and then with a little backcountry ingenuity, fix your bow under most circumstances. Here is a list of items I always carry with me on a backcountry hunt and a list of items I keep in my truck just in case I cannot repair the bow in the field. Keeping repair items in your truck is a lifesaver when you are six hours in the backcountry and three hours by vehicle from the closest town, and chances are the local pro shop will be closed even if you did try to drive into town. I also have a spare bow in my truck that is already tuned and ready to go if something very serious happens. That way I will only lose a day of hunting to hike back to my truck to grab a spare bow. If you have a multiple pin sight, I would suggest you add a few extra pins. On a horseback hunt in British Columbia last year I brought the portable bow press in the backcountry in case I needed to work on a string. Looking back at the hunt now, I should have brought a small target as well. You could also use an allen wrench that you have a friend place between your cam and limb while you are at full draw to change a string in the field. EXTREME caution should be used if you try this method ... this could help you out if you are in the middle of nowhere and need to change a string or cable but should never be tried at home. Utilizing a bungee cord allows me to place extra arrows in my quiver. I bring these in the backcountry and leave them at my tent in case I somehow break some arrows while hunting due to a fall or tree branch hitting my quiver. Here’s an example of repairing a bow in the field. In January 2014, I was on a Coues deer bowhunt in Mexico, and had an accident that could have ended the hunt on the first day. While hiking down from a rocky glassing knob, I slipped on a loose rock and fell hard on my bow. A bow sleeve and a sight cover always protect my string and sight, but my limbs are not protected. On my fall, my bow limb hit directly on a sharp rock and splintered my entire upper limb. Not wanting to have the bow blow up in my face, I put on some sunglasses and drew the bow back. The limb splintered in a bunch of directions. Not wanting the limb to risk further damage from taking a shot, I applied superglue to the limb and covered the limb tightly with electrical tape. 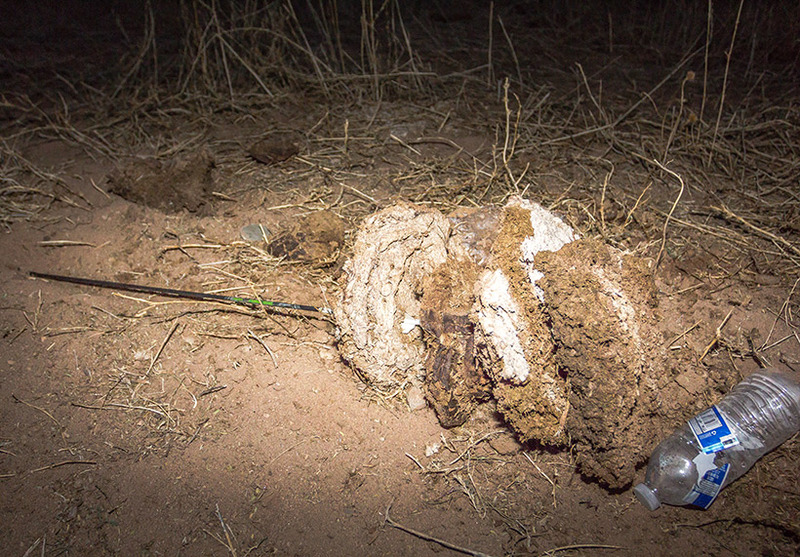 I did not have a target with me, so I improvised and stacked four large cow droppings end to end. I was then able to check if my bow was still sighted in. Sometimes you just have to get creative when looking for a target to re-sight in your bow. These four cow patties and water bottle combination stopped my arrow at 35 and 80 yards which allowed me to readjust my sight. 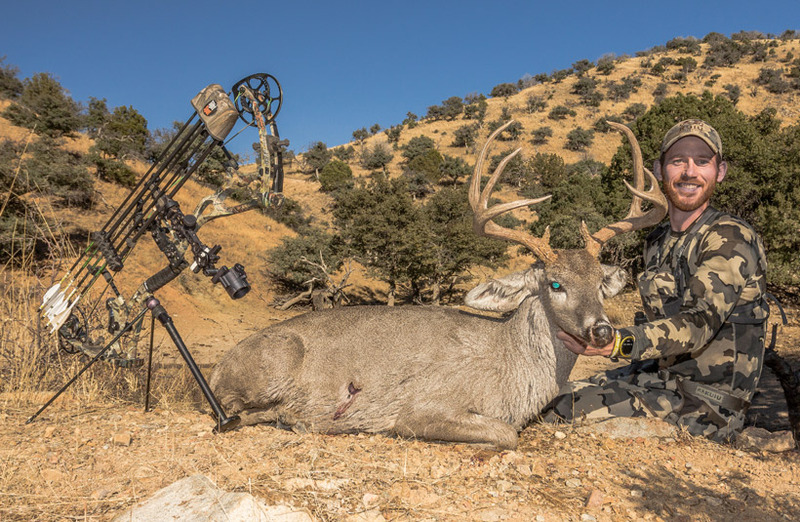 After I repaired my bow, I was able to take a Coues deer of a lifetime two days later. If you look close enough you will see a thick layer of electrical tape on my top limb. 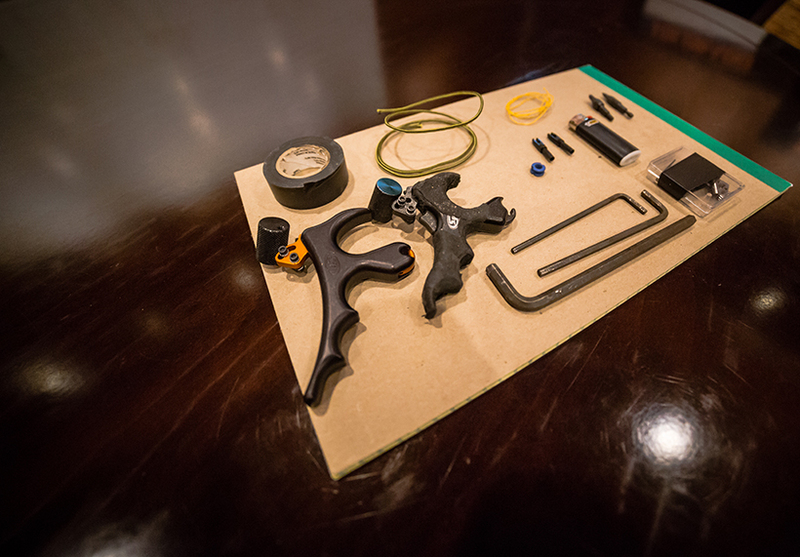 This small repair kit will only add a few extra ounces in your backpack. These items will give you added comfort that you will be able to continue your hunt if something unexpected happens to your bow. Basic bow repairs are not difficult to perform and with a little practice you should be able to repair your bow in a short amount of time and get back to hunting.